Add a touch of luxury and style to your bathroom or ensuite with this stunning yet simple designed 90 cm by 60 cm mirror from Clickbasin. 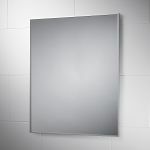 This is a beautiful mirror that’s sure to enhance your bathrooms visual appeal. The clean lines of the modern contemporary design make it look oh so luxurious. 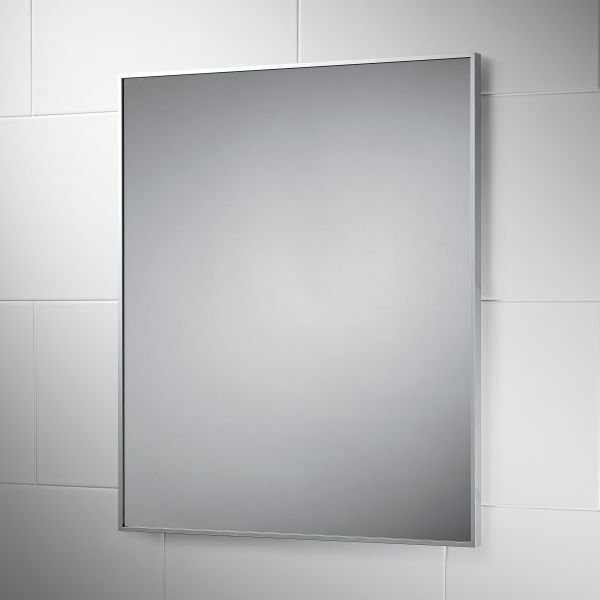 This steel framed mirror will look perfect mounted above your bathroom wash basin or sink. The finishing on this unit is to a very high standard and has been hand finished to perfection. This mirror is supplied with wall fixings.